As Amazon grows their B2B marketplace, the question has definitely been raised – what are the implications of Amazon’s Business channel for the distribution industry? Within the industry, many executives have adopted a timid approach to Amazon’s aggressive impact – until now. Join us January 29 at 2PM ET and shift quickly from an apprehensive state of mind and take charge. Sign-up to receive access to "Building Your Distribution Strategy in the Amazon Age" recording. Join us for the webinar and start implementing best practices in the areas of inventory management, warehouse management, and finance – and using state-of-the-art technology to center these processes around the customer. Steve May has 20 years of experience helping business leaders bring their vision to life. 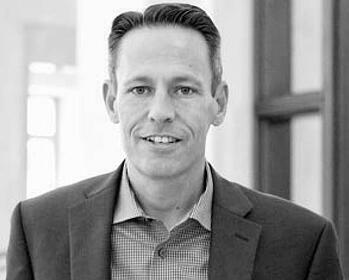 He helps clients define their business challenges, design solutions to solve those challenges, and implement successful ERP projects that result in lower costs, increased revenue, and higher customer satisfaction. 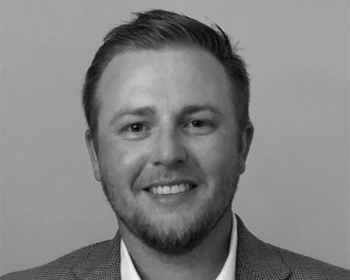 Dathan Goff is a Solution Consultant for RF-SMART and has worked with hundreds of companies around the world to evaluate their warehouse processes. He has more than 10 years of experience in an advisory or implementation role specific to ERP solutions and complimentary products for manufacturers and distributors.